We do not fully enjoy a moment if there is craving that it be better or other or that it last forever. And so on. There is a lot here to reflect upon. 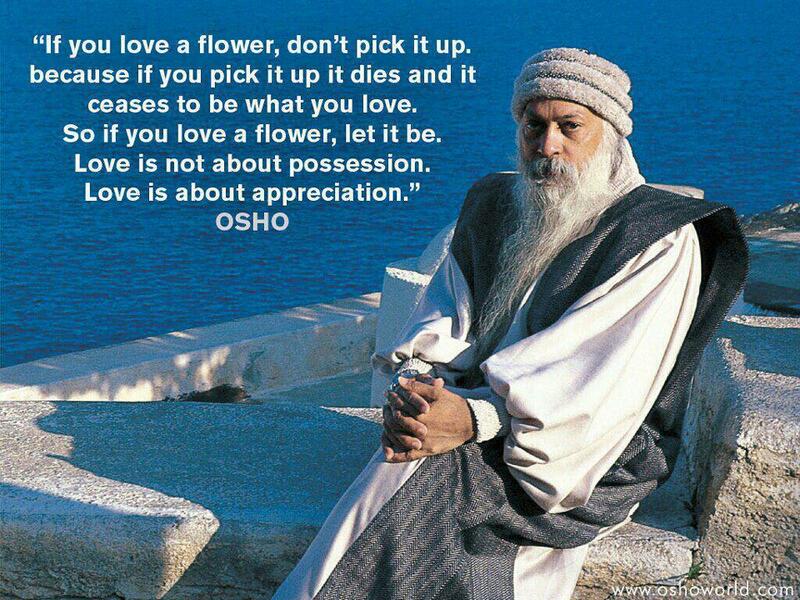 Osho is often condemned as a cult leader who exploited psychologically vulnerable followers. I don’t know enough so can’t judge his integrity, but he left behind a body of work that expresses a poignancy and poetry that is peculiar to him. It is in the beauty of his expressions that he flowers and that flowering, not the facts of his life, is his gift to the world. 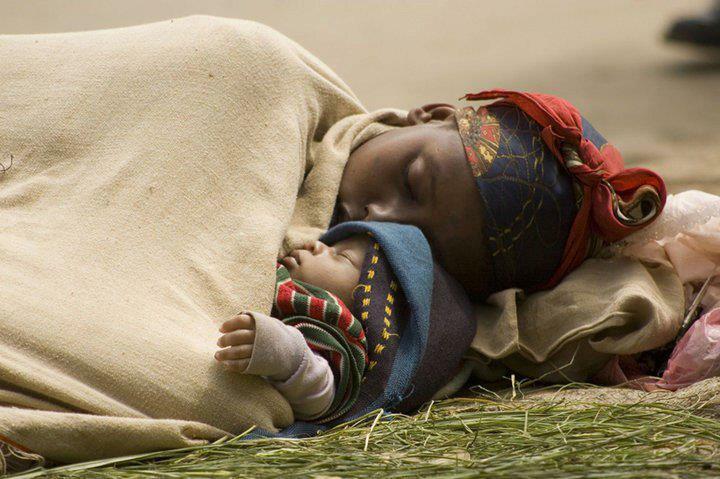 This beautiful image was posted on Facebook with a quote from Rumi: “This place is as a dream of a sleeper”. It reminded of a quote, a haiku, from the Japanese poet Issa: “This dewdrop world, it may be a dewdrop, and yet ..”. I read that Issa wrote it after the death of his daughter. We recognise the illusion that the world is, the dreamlike, transient quality, we recognise the futility and the pain caused by attachment .. and yet there is still the ‘suchness’ of the moment, the quality of the relationship. Recognising the suchness of our attachments they transcend themselves. “The humbleness of a warrior is not the humbleness of the beggar. 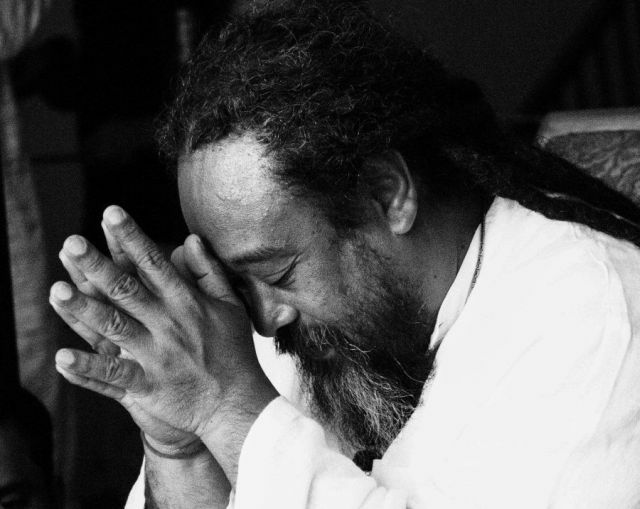 The warrior lowers his head to no one, but at the same time, he doesn’t permit anyone to lower his head to him. The beggar, on the other hand, falls to his knees at the drop of a hat and scrapes the floor to anyone he deems to be higher; but at the same time, he demands that someone lower than him scrape the floor for him.” ~ Carlos Castaneda. To be humble is not to see yourself as less than another or to undervalue your achievements; it is to see the meaninglessness of comparison and to be grateful for the powers within and without that have brought you to this point. The Real Does Not ..
Powered by WordPress and WordPress Theme created with Artisteer by Netstorms.